Josh Cellars Jazz Series Just Announced! Enjoy the best local talent in a relaxed and beautiful setting. Wednesday evenings in May beginning at 5:30 p.m.
Tickets on Sale Friday, March 22. 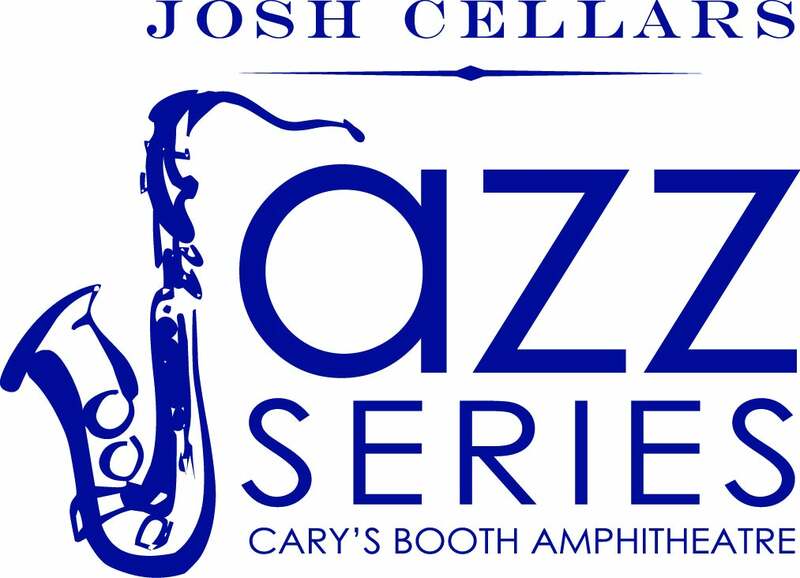 The Josh Cellars Jazz Series at Cary’s Booth Amphitheatre promises a mid-week retreat sure to relax and inspire. Shows will take place Wednesday evenings in May and feature local and regional talent from 5:45 – 8:30 p.m. All seating and music will take place on the spacious Crescent Deck creating a casual environment to relax and mingle with friends. General Admission tickets are just $5. Buy all five concerts for $20. Children 12 and under are free. Picnics allowed (no alcohol please); Pets on leashes are allowed. Venue owned parking lots offer free parking and are filled on a first come first serve basis. Tickets can be purchased at Booth Amphitheatre (Tuesday - Friday, 12 - 6 p.m.), through etix.com, or by phone at (800) 514-3849. Etix phone hours: Monday-Friday/ 9 a.m.- 8 p.m. EST Saturday/10 a.m. – 8 p.m. EST & Sunday/noon – 8 p.m. EST. For complete concert information go to www.boothamphitheatre.com or call (919) 462-2025.